In collaboration with Colorado Malting Company, BJ's Restaurant & Brewhouse in Boulder is proud to announce the release of Wild & Crazy Rye. Colorado Malting Co-Owner, Josh Cody, and BJ's Head Brewer, Aaron Stueck, have set out to make history by brewing the most authentic Sahti ever brewed in America. Indigenous to Finland, Sahti is an ancient style of beer that originated as early as the 1500s and is still brewed in Finland today. This historic beer style is brewed with rye malt and fermented with bread yeast. Juniper branches are the most unique ingredient, used to filter out the grain while contributing fresh juniper flavor. BJ' made every effort to brew Sahti with traditional ingredients and methods. 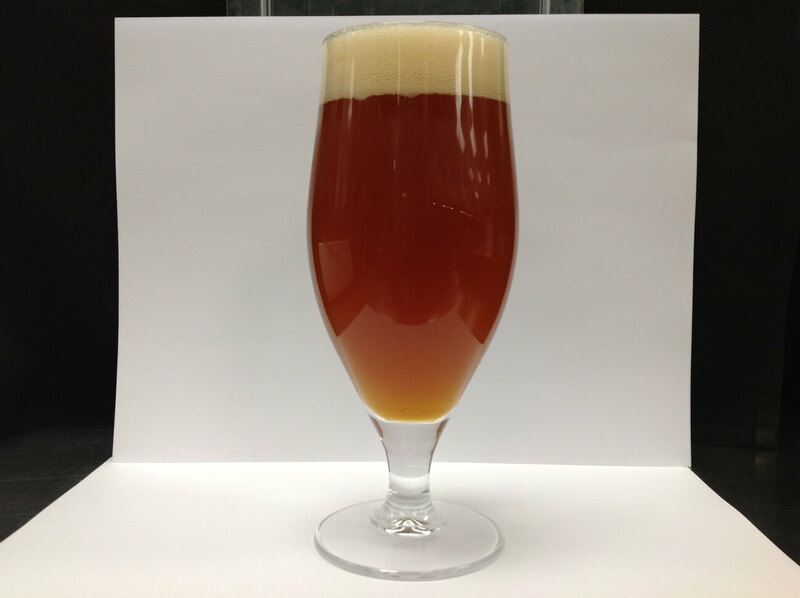 Wild & Crazy Rye was brewed with authentic Sahti malts imported directly from Finland. It also features Nordic juniper imported from the same region as the juniper used by traditional Sahti brewers. Finally, the ale was fermented with a special type of bread yeast to give it the true wild and fruity character of Sahti. Expect this beer to pour hazy with a wonderful bouquet similar to a Bavarian Hefeweizen. The one-of-a-kind flavor profile is an abounding balance of juniper, spicy rye and fruity esters, delivering a delicious new beer experience. Enjoy! *Wild & Crazy Rye is only available for a limited at BJ's Restaurant and Brewhouse in Boulder! For restaurant information, click here!